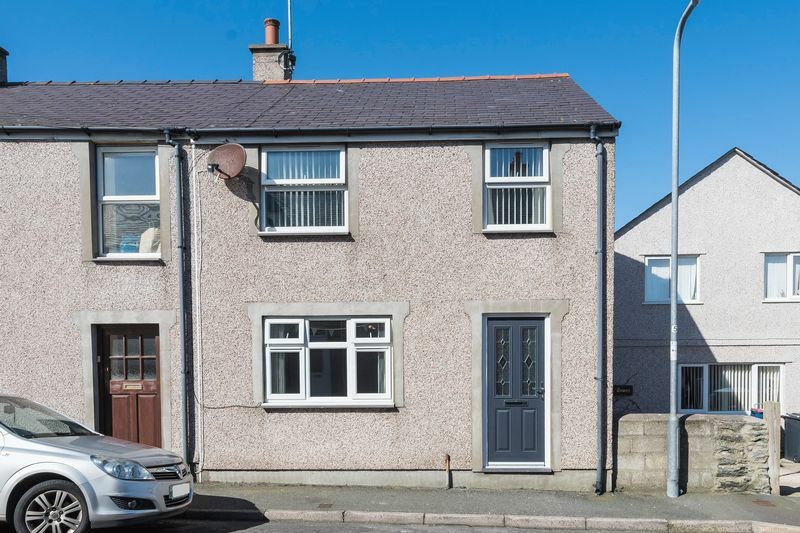 Impressive extended and beautifully presented end terr house, offering excellent family sized accommodation, and benefits from SIZEABLE REAR GARDEN and EXCELLENT VIEWS (rear) TOWARDS HOLYHEAD MOUNTAIN. 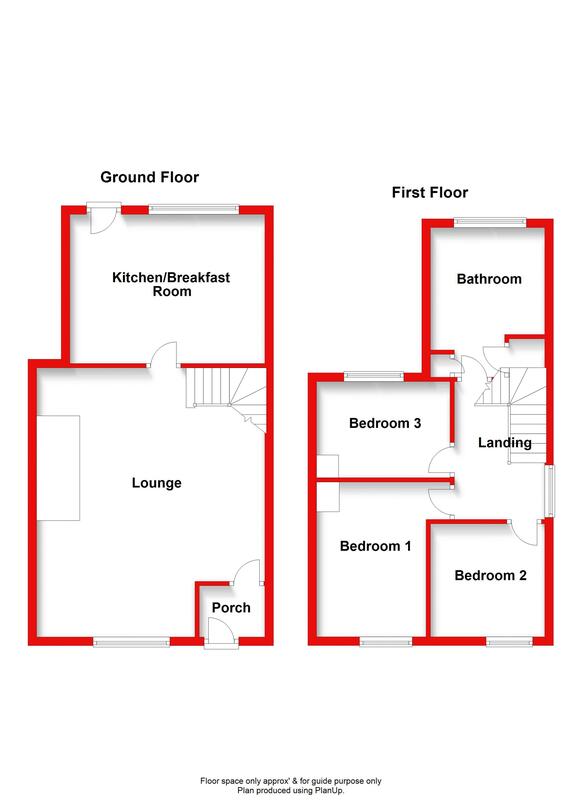 Internal viewing is a must!! 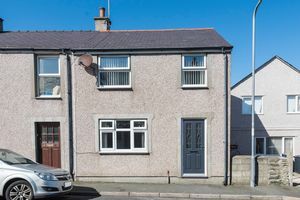 In our opinion a thoroughly impressive, beautifully presented wider than average end terraced house of 3, believed to have been built circa 30 years ago, being of modern construction, and offering excellent family sized accommodation, with the benefit of a sizeable rear garden and excellent rear views beyond Ysgol Cybi to Holyhead mountain. 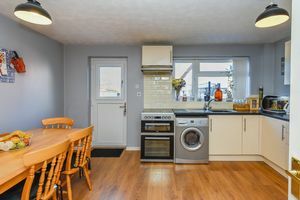 The accommodation briefly comprises of an entrance porch having a base cupboard housing electric meter and consumer unit; opening into a superb spacious lounge with wall mounted electric fire and gas meter cupboard to corner, stairs to 1st floor with understairs cupboard. 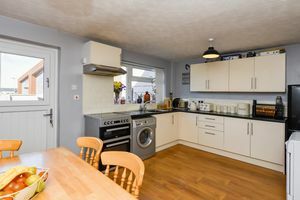 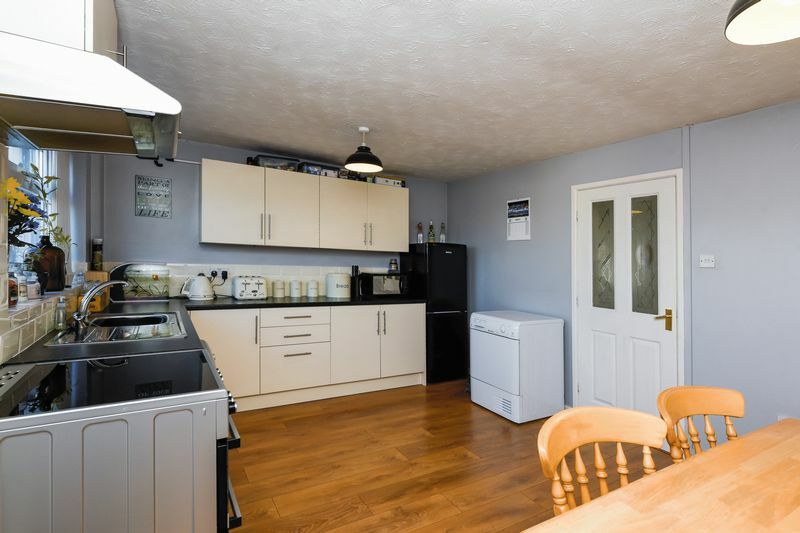 Kitchen/diner a lovely bright and airy room having a good range of worktops, base and wall units to 2 wall with tiled surround and incorporating a single drainer stainless steel sink unit with plumbing for washing machine, electric cooker point and extractor hood. 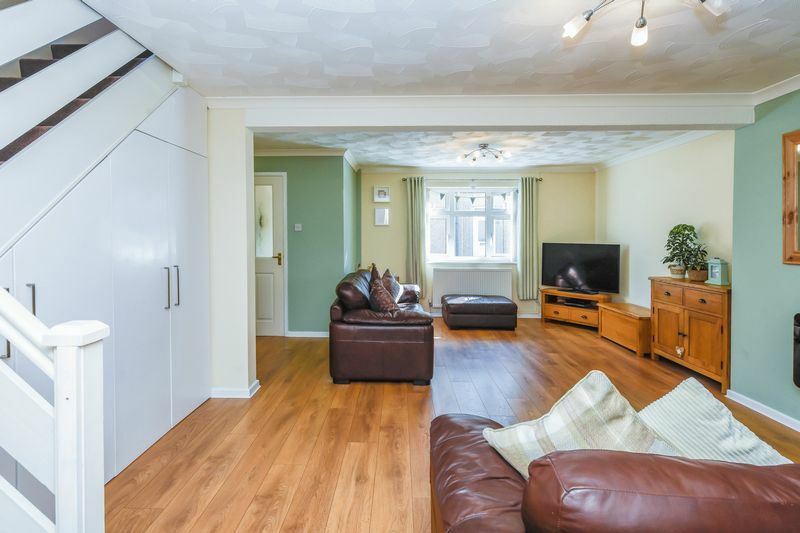 There is a PVCu door with an opening top casement. To the 1st floor are 3 bedrooms, with the rear bedroom enjoying views towards Holyhead mountain, together with a most impressive sizeable bathroom having a white suite comprising of a panelled bath with thermostatic shower with a glazed screen and plastic cladding to ceiling height around bath, low level W.C. and wash hand basin; extractor fan and large built-in linen cupboard together with another built-in cupboard housing a condensing gas combi boiler. 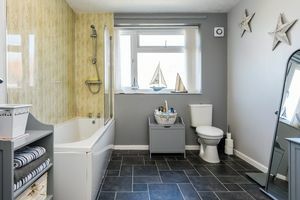 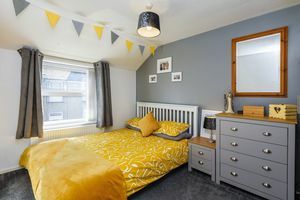 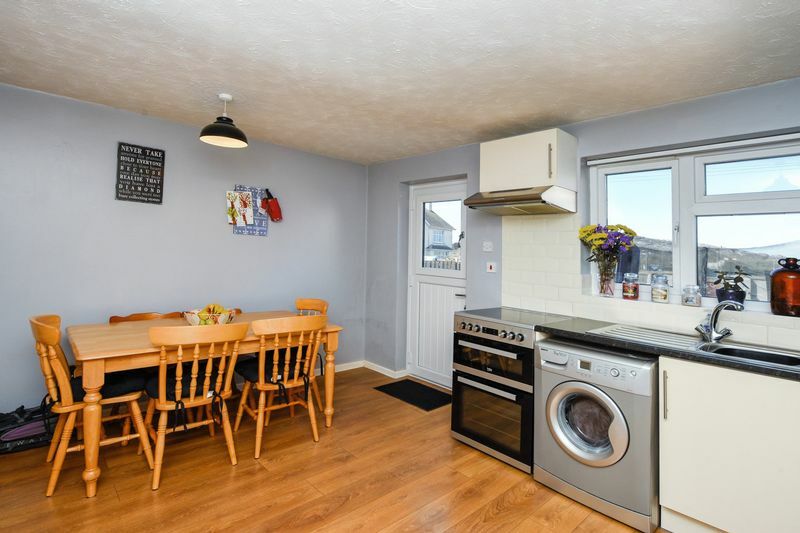 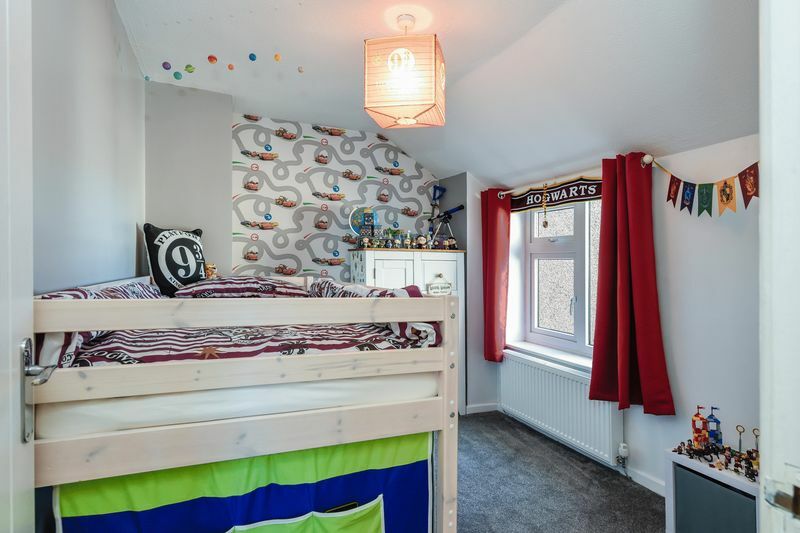 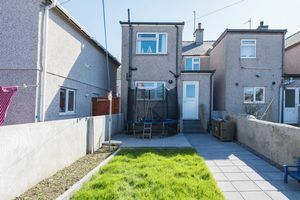 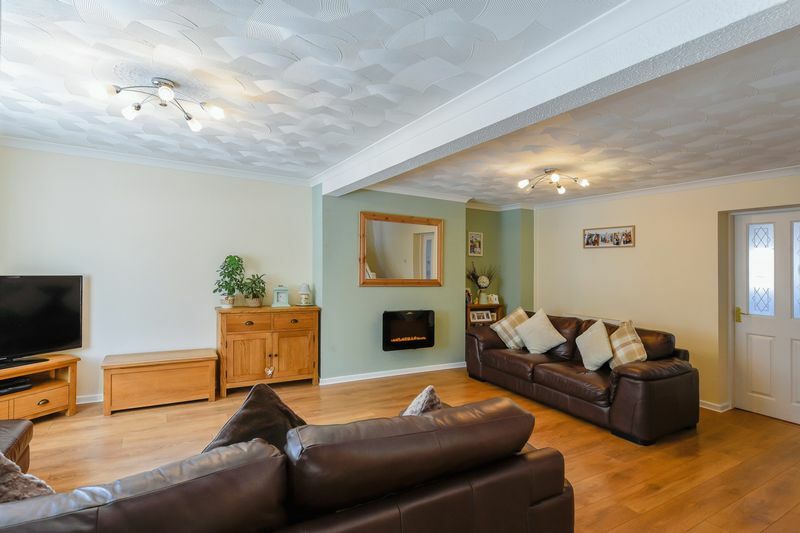 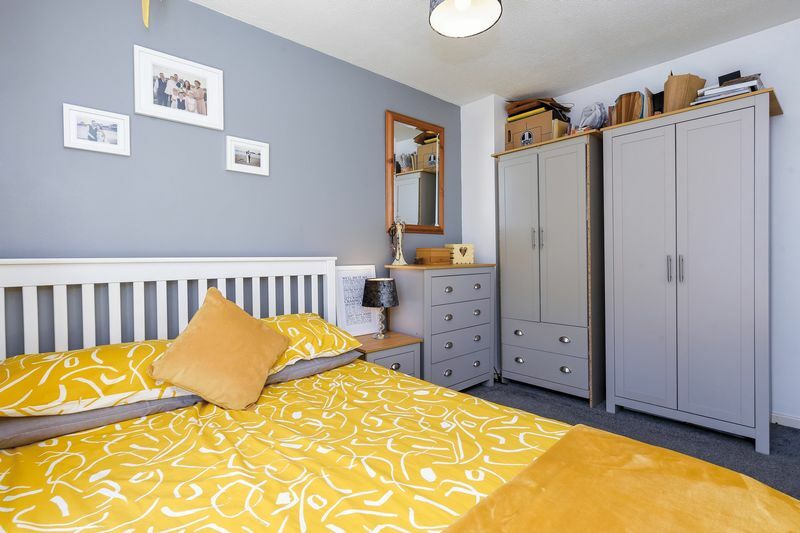 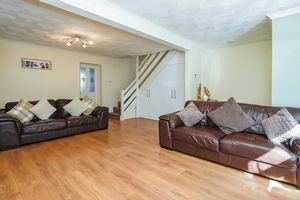 The property is situated adjacent to Holyhead High School, Cybi primary school, being close to Holyhead park and convenient for town centre, promenade and most local amenities. 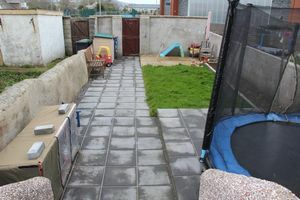 Sizeable rear garden with steps down from back door to a wide paved path which leads to a rear gate, sizeable paved patio, patch of lawn flanked by border to right hand side with a further small timber decked patio to the rear all enclosed by walls. 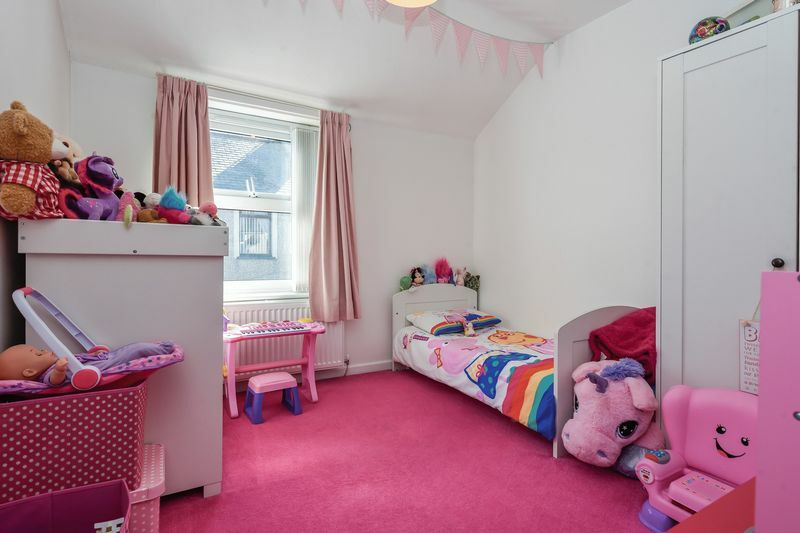 We have been advised by the Seller that the property is Freehold. Interested purchasers should seek clarification of this from their Solicitor. 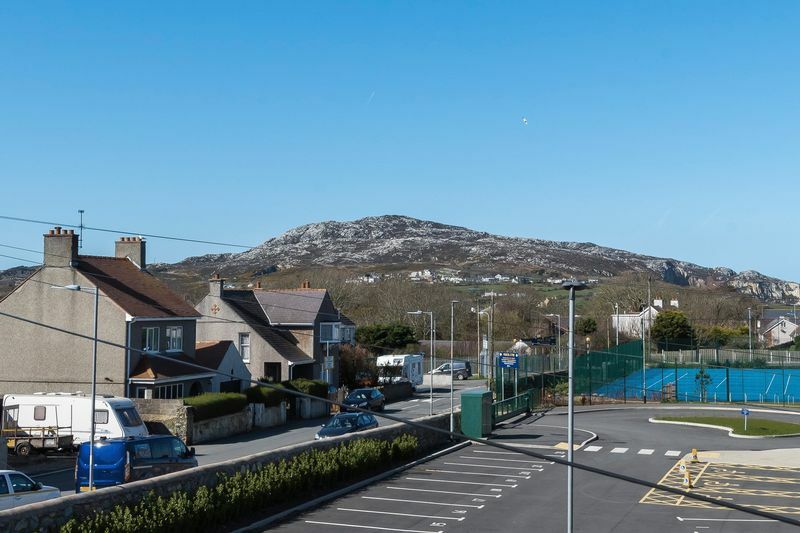 When entering Holyhead on the A55 take the 3rd exit off the roundabout towards the town centre continuing straight ahead at the traffic lights. 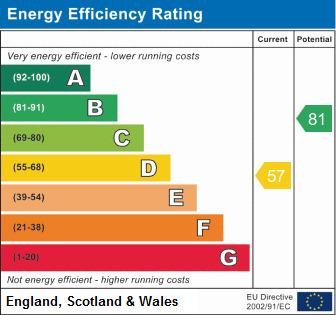 Turn left immediately after the cenotaph into the high street and proceed up Thomas Street hill. At the crossroads adjacent to the high school, turn left into Alderley Terrace then take the 2nd left hand turn, follow the road to the right and the property is the 1st property of the last block on the right hand side.